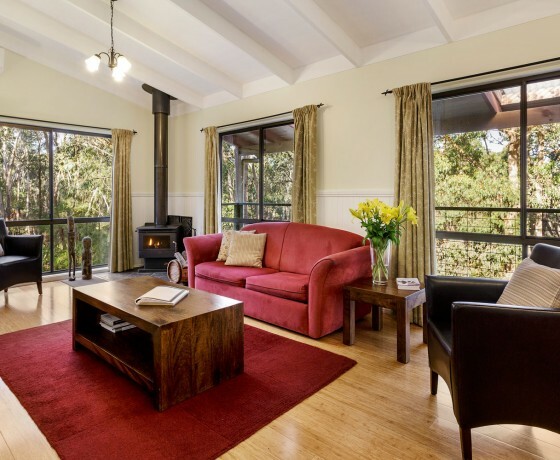 Countrywide Cottages offer 4 star, PET FRIENDLY, self-contained cottages. 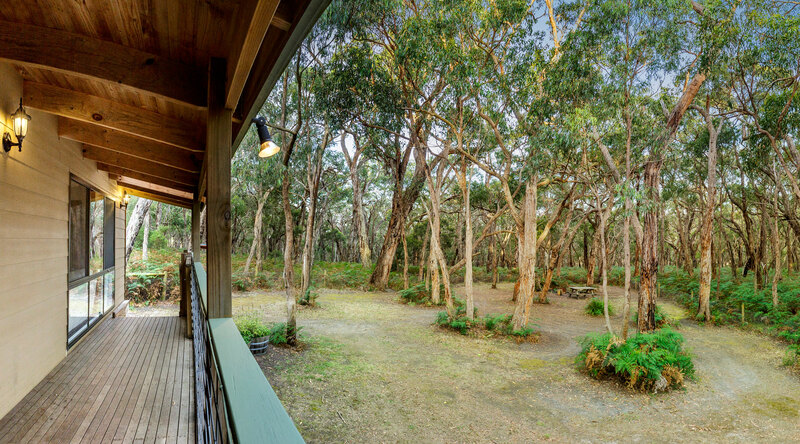 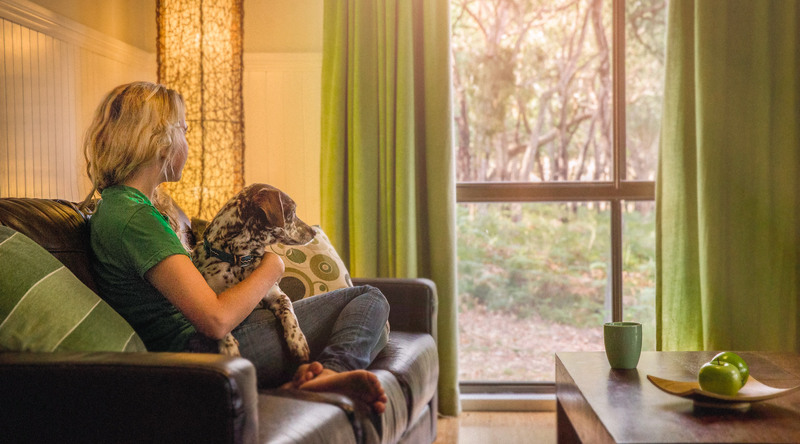 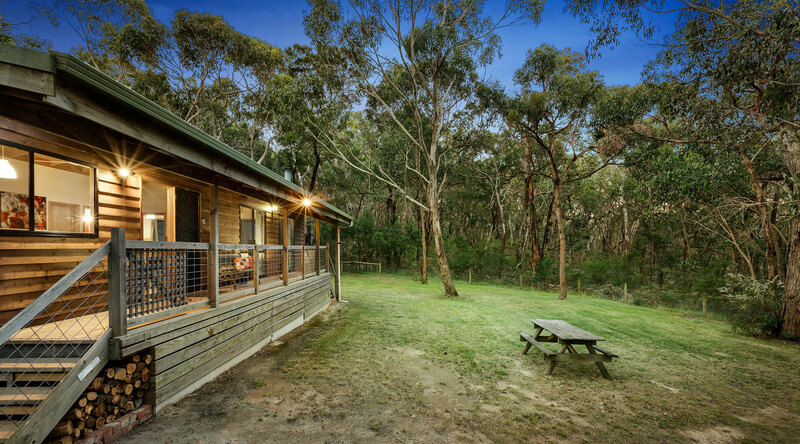 Choose from our 4 secluded Great Ocean Road accommodation cottages spread over 26 acres of farm and pristine bushland. 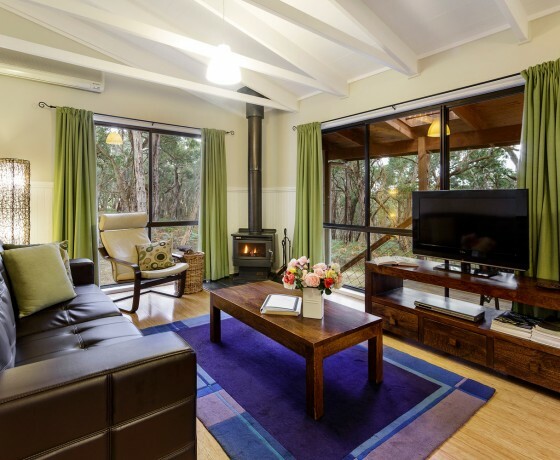 COUNTRYWIDE COTTAGES OTWAY RANGES FARM STAY ACCOMMODATION. 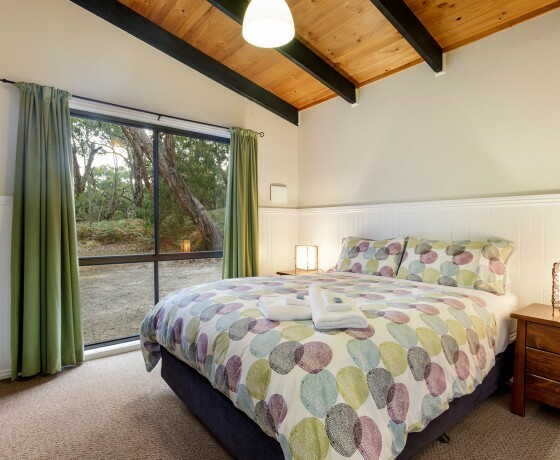 Ideally located in country Victoria only 25 minutes north of Lorne and under 2 hours from Melbourne, this is the perfect accommodation on the Great Ocean Road. 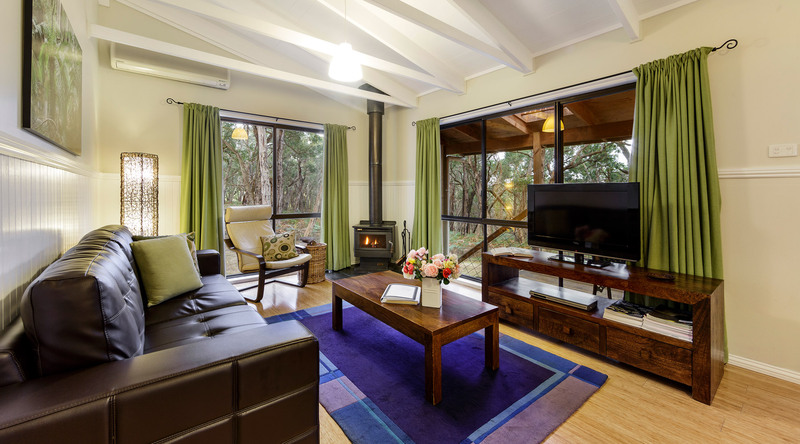 One of our cottages provides purpose built wheelchair accessible accommodation Otway Ranges. 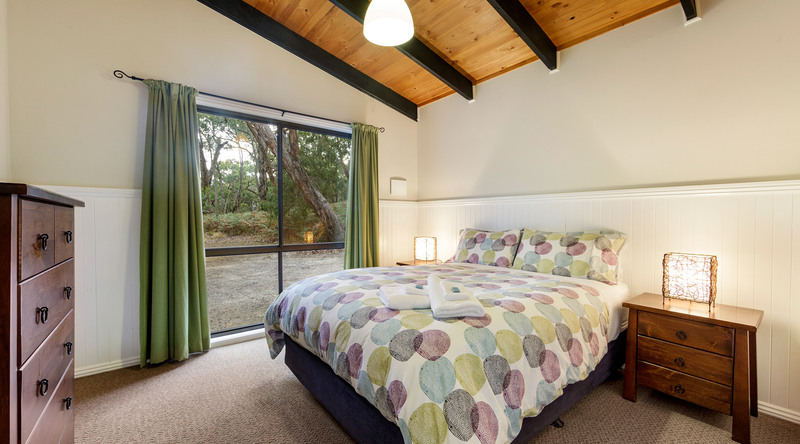 Featuring the best of farm stay accommodation, each of our spacious cottages has 2 or 3 bedrooms to sleep between 5 – 7 people and is set among the gum trees for a truly relaxing country experience. 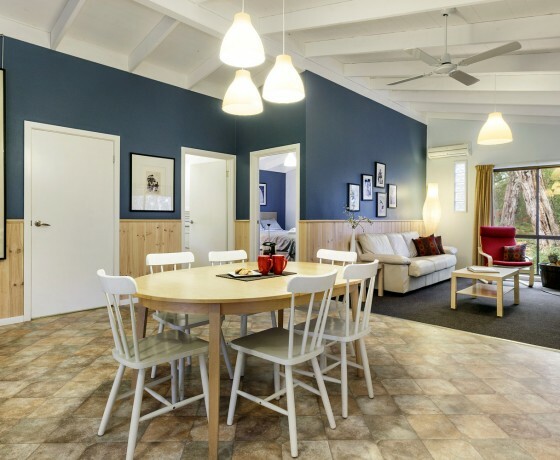 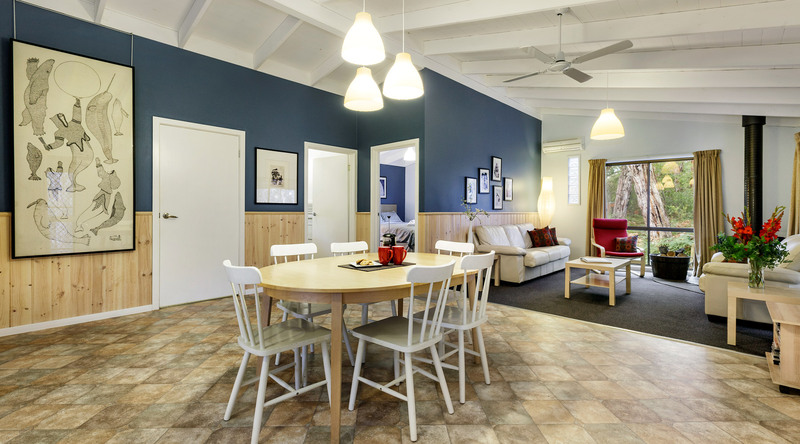 Fully equipped with modern facilities including entertainment and a well equipped kitchen, the cottages are individually decorated and provide 100% dog friendly accommodation Otways. 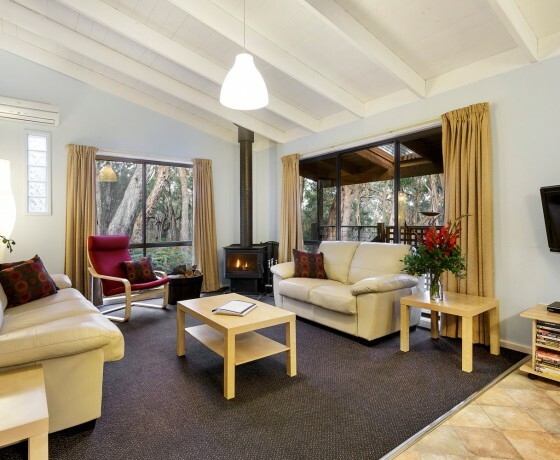 Choose from the two bedroom Ferny Reach or Igloo self contained cottages, or the three bedroom Villa or Canopy cottages. 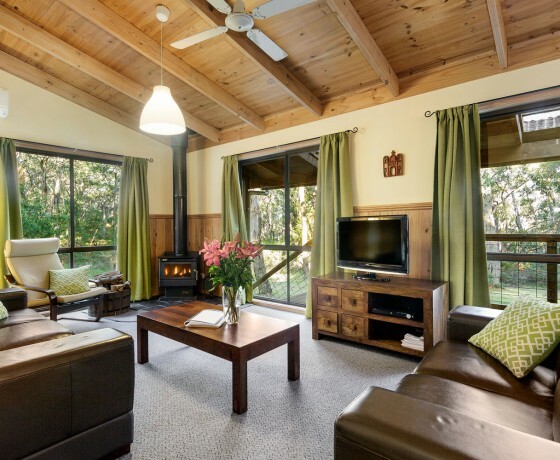 Each of our cottages have open plan living/lounge, dining and kitchen areas with cosy wood heaters, as well as split system heating/cooling for a more instant result. 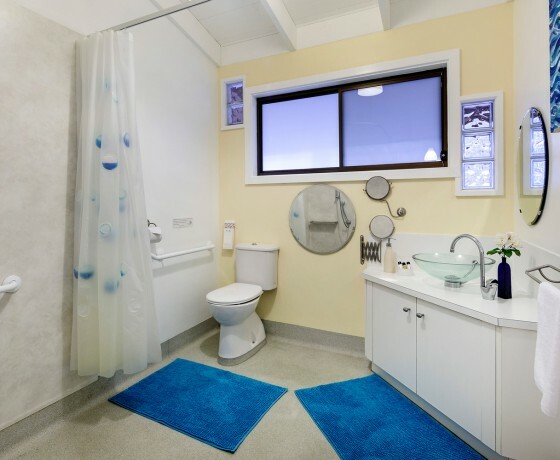 The Igloo is purpose built for wheelchair access. 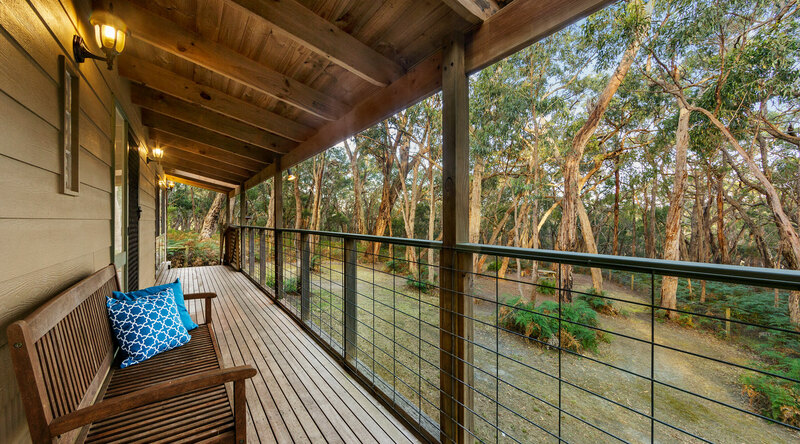 Outdoors you will find a private wood BBQ, picnic table and camp fire in front of your cottage (seasonal fire restrictions apply). 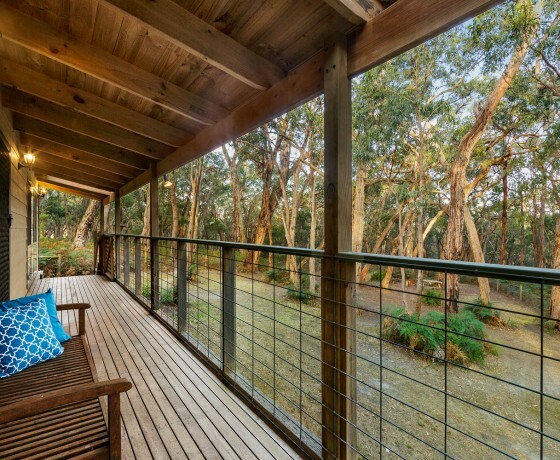 A picnic set is provided for outdoor use. 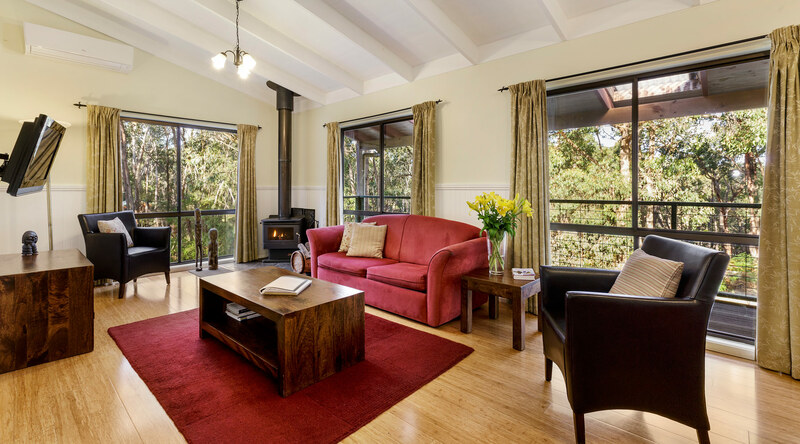 The secure fencing around the front of each cottage provides a huge area for safe romping by children and pets alike, true pet friendly accommodation Otways, while still allowing access to the verandah and cottage via the entrance steps. 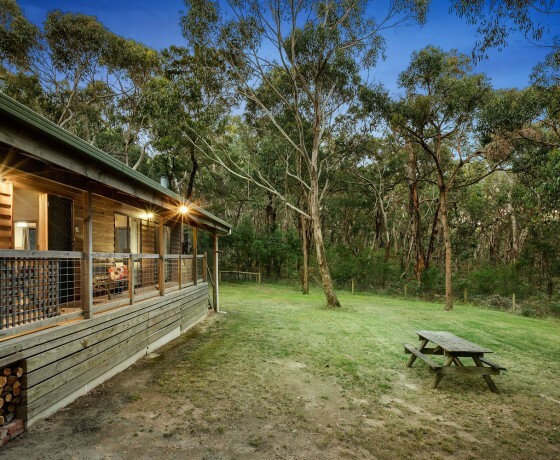 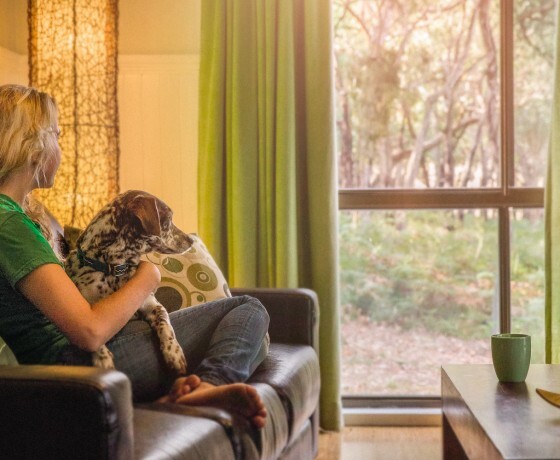 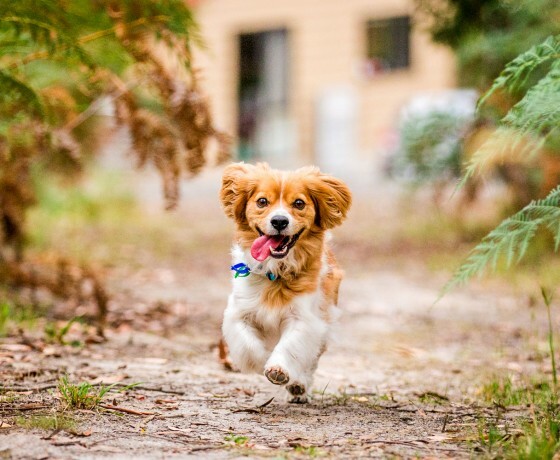 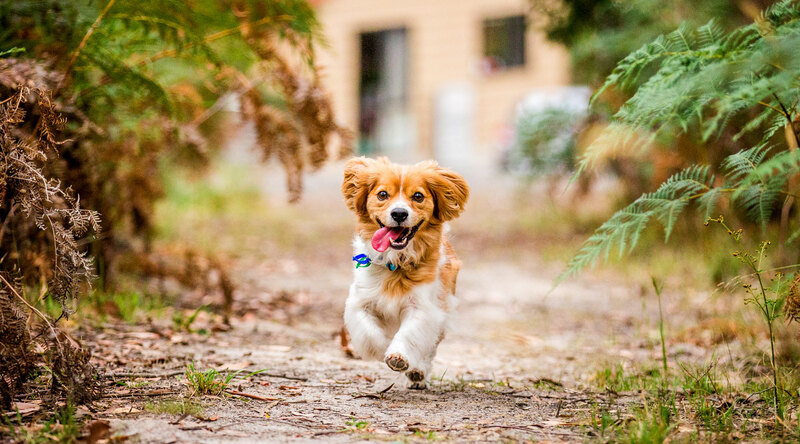 Because the cottages are so well spread across the 16 acres of bushland in which they sit, other dogs guests are kept well away from your private yard area. 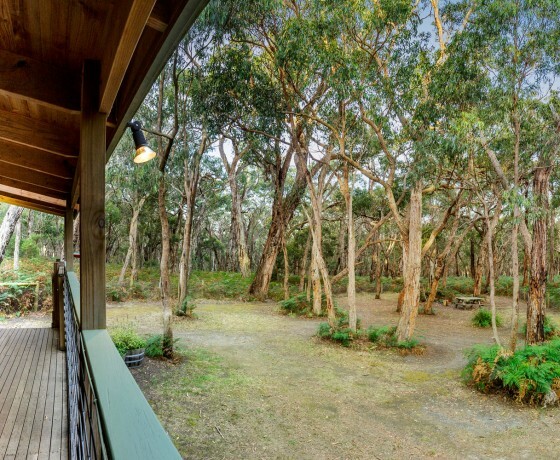 Bush walks start from your front door, meandering around the property and out over the fence through to the Otway Forest Park. 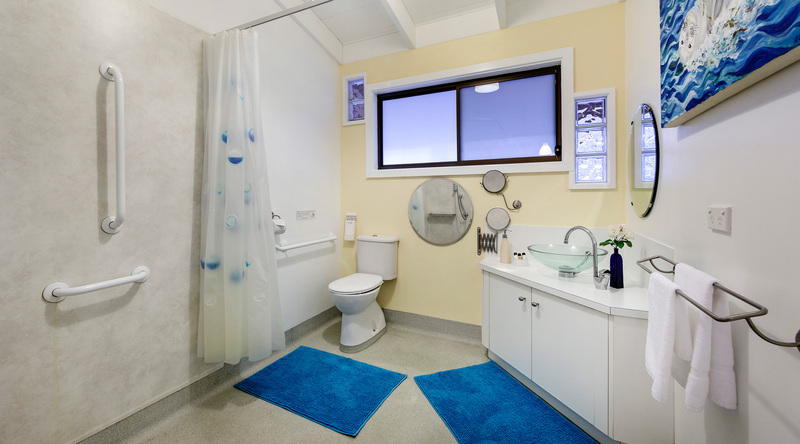 We are a non smoking property – sand pots are provided on verandas. 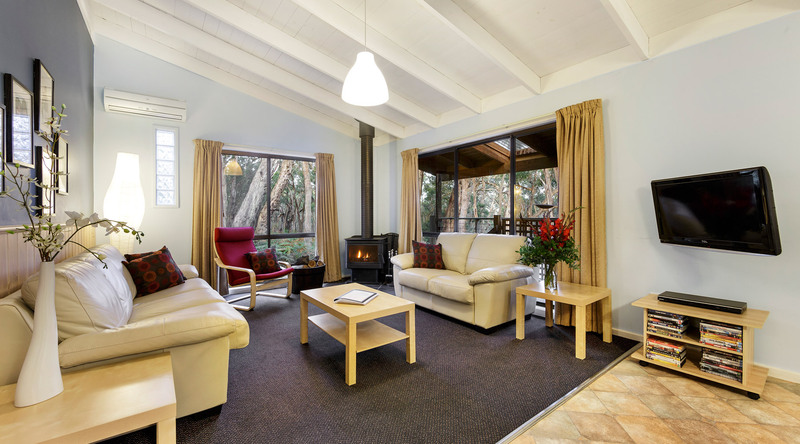 To make online bookings simply click the “BOOK HERE” button below and the booking online page will pop up on a new page. 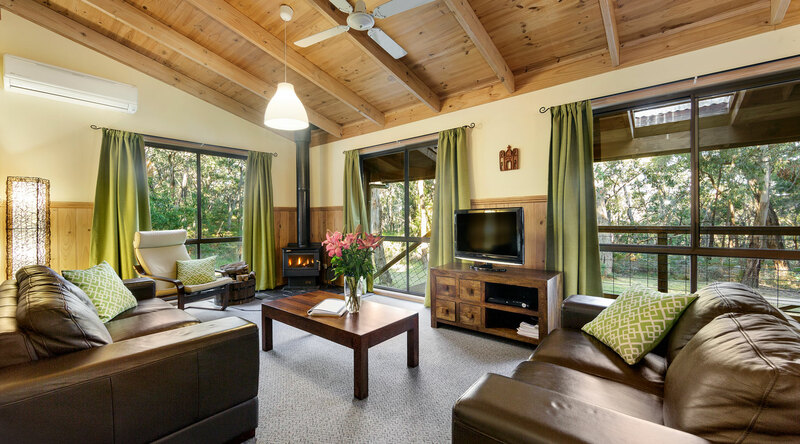 If you just want to make an email booking enquiry, PLEASE fill in the form below and we will get in touch with you as soon as possible to answer any questions and confirm availability for your possible booking.